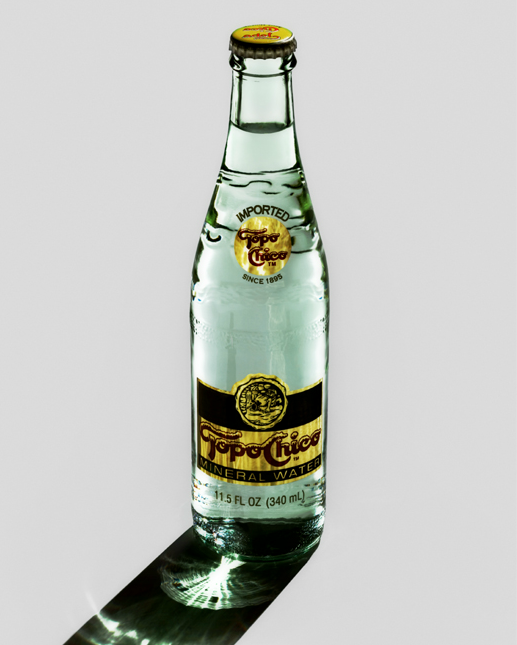 I love Topo Chico. If you have never heard of it, it is mineral water similar to Perrier, but better. At work we buy them by the cases and keep out fridge stocked with cold ones. So if you ever stop by Church Media Group, aks for a Topo. It will change your life.